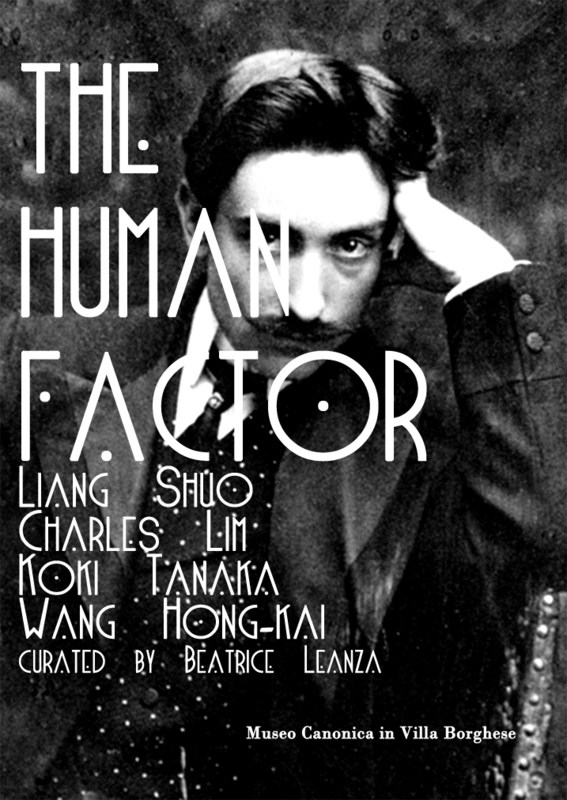 “The Human Factor” is a research project developed during the residency programme of the artists Charles Lim (Singapore), Koki Tanaka (Japan) and Hong-Kai Wang (Taiwan), and the contribution of Liang Shuo (China), selected by Beatrice Leanza. Curated by Beatrice Leanza (BAO Atelier – Beijing), the concluding exhibition conjures the hypothesis of a space of action and contemplation of the world deliberately removed from the ideological and political terminologies of a “dichotomous” Western predicament, to propose instead a culturally asymmetrical thought of social and philosophical character. The various practices here presented subtend to strategies of perception and cognition of reality where oppositional paradigms between otherness and individuality, nature and culture, man and world are abandoned to make space for an architecture of knowledge intrinsically “transformational”, “situationally interconnected” and “relational”. Featuring installations inclusive of photography, sculpture, video, sound and performance, these works employ technologies of representation, mapping and comprehension designed along slow processes of distancing which, contrary to the dominant modalities of instantaneous convergence of social and cultural sharing, expound upon the human-made boundaries of our collective movement: in the space of speaking and listening (Hong-Kai Wang), in the sensorial and affective relationship with things and people (Koki Tanaka), in the social and aesthetic processes of inhabiting (Liang Shuo), in the construction of narrative dispositives depicting the real and the imaginary (Charles Lim). The various artworks are interspersed in the private rooms and studio spaces part of the Museo Pietro Canonica in Villa Borghese (part of the Cultural Affair Department of the City of Rome – Sovraintendenza ai Beni Culturali di Roma Capitale) by way of subtle strategies of juxtaposition and substitution, as they are meant to create a temporary configuration of affinities among diverse life paths and experiences. Drawing upon an acentric universe of aesthetic and experiential nature mobilized by a phenomenology of “becoming” that offers itself supplementary to a more inherently western-made anthropology of “being”, these different artistic practices present here possible dialogical models of synthesis between cultures of power that are seemingly distant. In this sense the ensuing dialogue with the spaces of the hosting institution, the early twentieth century house and studio of Italian sculptor Pietro Canonica, creates a mysterious confrontation between past and present, and among different approaches entangled with the cultural politics of “relation”. Special thanks to Ines Musumeci Greco for her contribution and support to the project. “The Human Factor” is presented in collaboration with ROMA CONTEMPORARY. Free entrance for visitors with GUEST CARD. 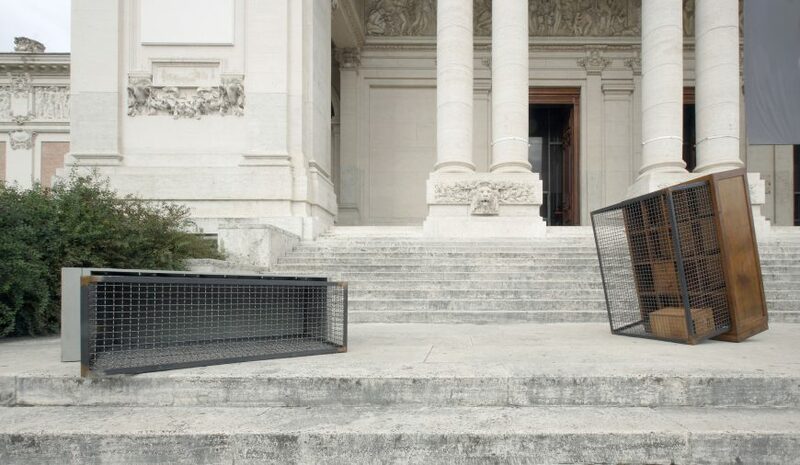 INSTITUTIONAL PARTNERS: ROMA CAPITALE, Museo Pietro Canonica in Villa Borghese – musei in Comune. In collaboration with: Acea, BNL, Unicredit, Monte dei Paschi di Siena, Finmeccanica, Acqua Claudia, Lotto, vodafone. Charles Lim participation has been possible with the contribution of FARE and RESIDENZAITALIA 2011, which have jointly offered a grant for his Italian travels through a network of Italian residency programs part of artinresidence.it, a sharing platform dedicated to residencies for artists and curators based in Italy and abroad initiated by FARE in collaboration with Open Care with the support of Fondazione Cariplo, NABA – Nuova Accademia di Belle Arti, GAI – Associazione Circuito Giovani Artisti Italiani. In this case the networked residencies were O’ A.I.R. in Milan and Archiviazioni, active in the “Italian South”. The participation of Koki Tanaka is supported by the Japan Foundation. Hong-Kai Wang was granted support by the Cultural Affair Department, New Taipei City Government. 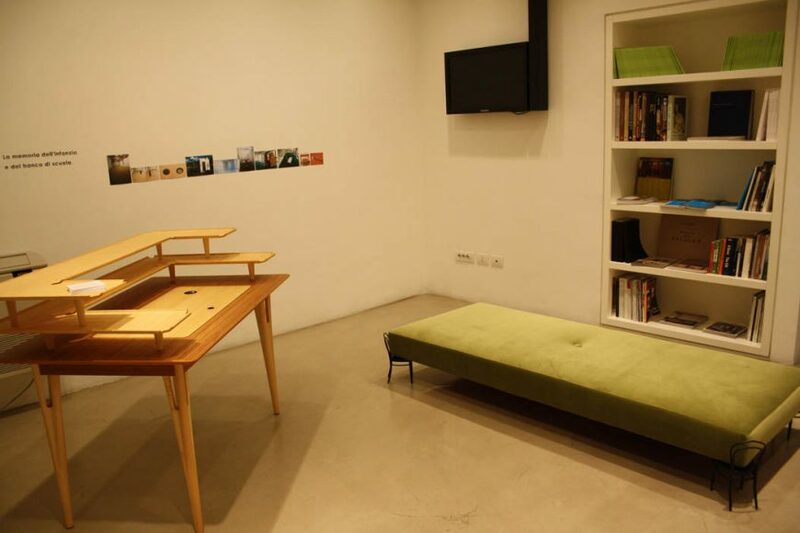 Liang Shuo is supported and represented by C5 Art Gallery, Beijing. In October, the catalogue of the project edited by cura.books.